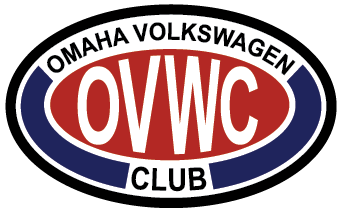 First annual OVWC Summer Cruise. Details TBD, by may include a drive to Louisville, NE for ice cream. Something fresh is on the way! Saturday, September 14th, 2019 Main Street, Louisville, NE Save the date and tell your friends!